The Garden Resort is a paradise nestled on the stunning Dalmatian coastline. 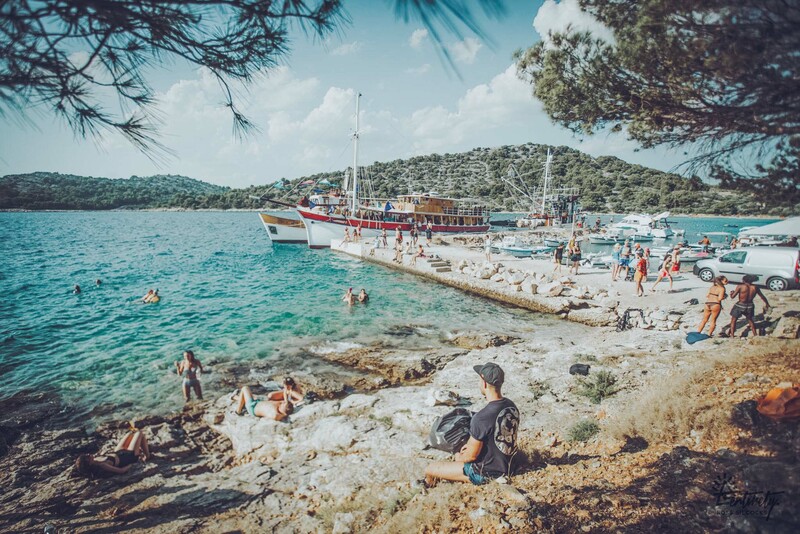 With crystal clear azure Adriatic waters, sizzling sunshine and star-lit night skies, the idyllic and intimate setting welcomes a global crowd of music lovers and adventure seekers to a series of festivals each summer. Everything built around nature and growing with the environment. Rich with intimacy and a sense of wonder, it is truly a place to unwind as well as party.